SolderPad is under development. Here is a short tour of the current features, with hints of what's planned for the near future. SolderPad simplifies the publication of electronic designs, presenting each project as a uniform, datasheet. Text for the description, and the instructions section of the project page, may be structured using markdown, allowing the incorporation of images and linking to resources inside the project, and elsewhere on The Web. The heart of an electronic project is the circuit diagram. 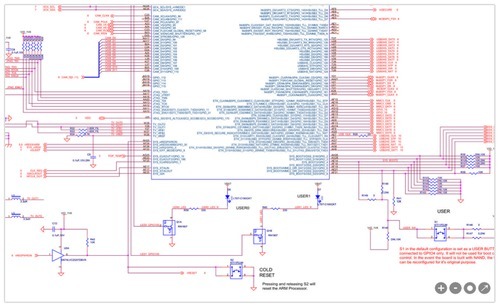 SolderPad allows navigation of large and complex schematics using a pan and zoom interface. Many electronic projects include a physical layout of components. 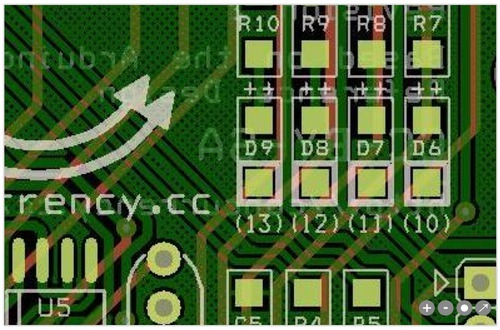 SolderPad provides a way of exploring the topology and layering of printed circuit boards. SolderPad project has a uniform method of describing a list of components, increasing the visibility of the informal part values and descriptions currently used by different projects. SolderPad provides a clear way of stating the terms of reuse for a project. We offer free hosting to projects published under an explicit open source hardware license. Tagging using key words and phrase makes it easier to find related projects, for example all the projects tagged with “geiger counter”. A SolderPad project is stored in git repository, with the project metadata inside a .solderpad directory. Using git makes SolderPad a peer with other places hosting projects, lowers the barriers for a project already under source code control using SolderPad, and significantly reduces the risks of a project being locked into SolderPad. A project hosted on github.com may push changes to SolderPad and pull changes from github or other repositories, ensuring the project page reflects changes. 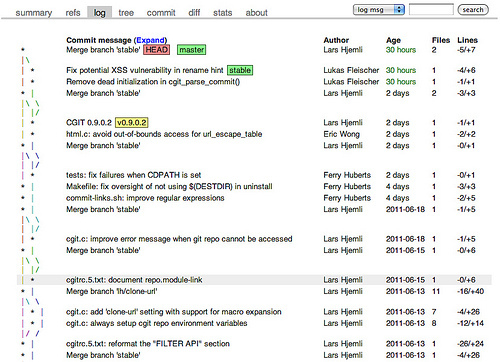 This work-flow may be automated using git commit hooks. 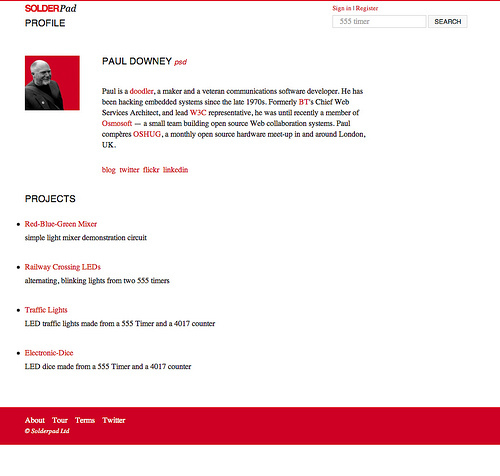 Registering a SolderPad account creates a profile page — a place to present a short biography and a list projects, collaborators and contributions to other projects. The schematic, board, bill of materials and file browser may be embedded in blogs, wikis and project pages around the Web by cutting and pasting the HTML embed codes from the project page. The same URIs exposed by the Web site are available in a number of different representations, including JSON, simplifying the incorporation of SolderPad data elsewhere on The Web. Agents may manipulate SolderPad data via git and HTTP. Delegated access of a project to third-parties using OAuth is a planned for the near future. All SolderPad projects are publicly visible, and should be explicitly licensed for use in open source hardware. We plan to support private projects, but in the meantime if you are interested in using SolderPad to host proprietary projects, or would like to restrict the visibility of a project to a team, please contact us. The best way to learn more about SolderPad is use it. You don&apos;t need an account to browse the site, but registering allows you to create, tag and annotate projects.